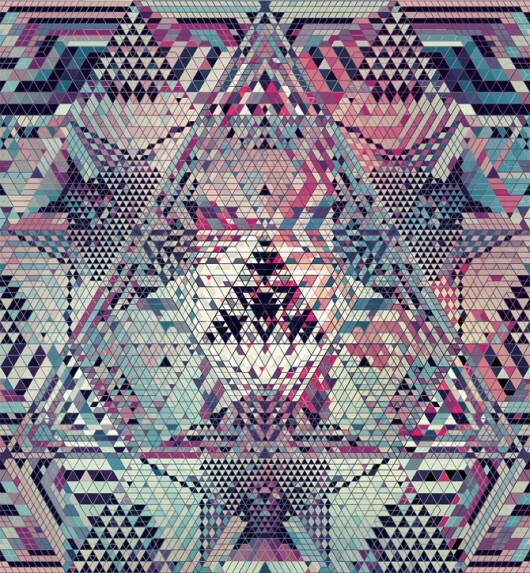 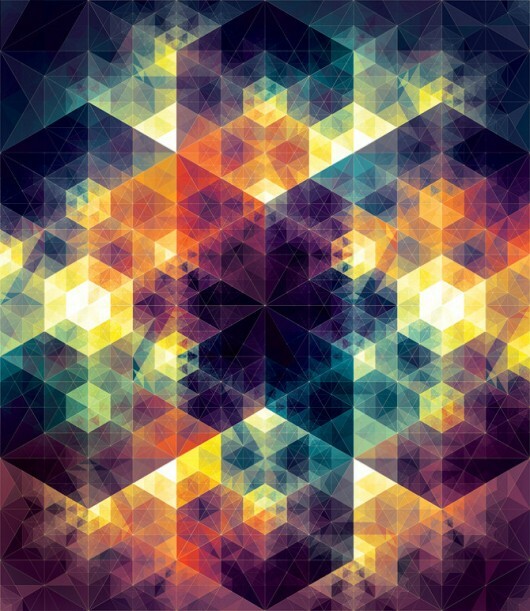 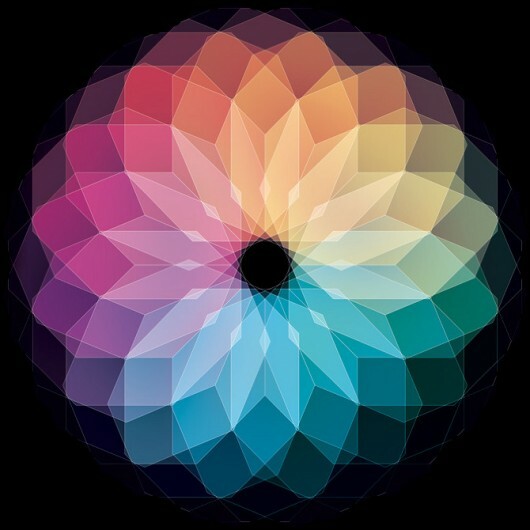 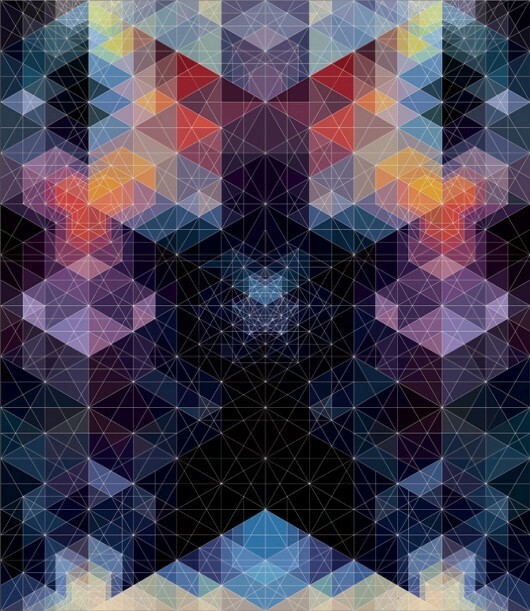 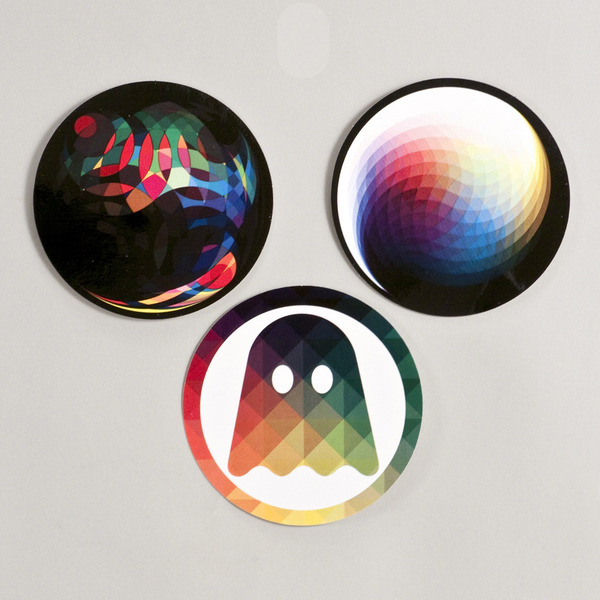 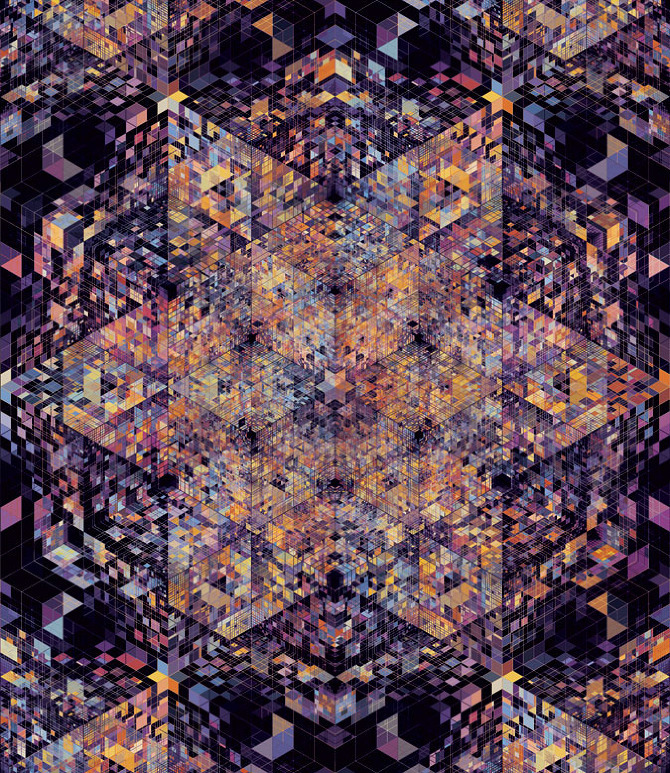 Andy Gilmore Geometric Patterns | Shelby White - The blog of artist, visual designer and entrepreneur Shelby White. 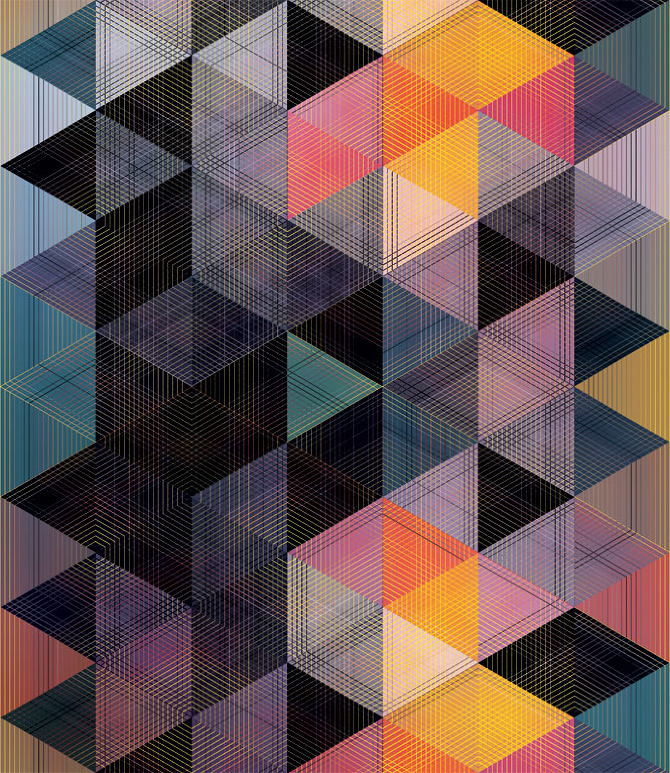 Geometric and colourful, how could I not? Been loving watch these pieces build in complexity.